Home Page >> Videos >> Stryker OP putty linked to adverse side .. 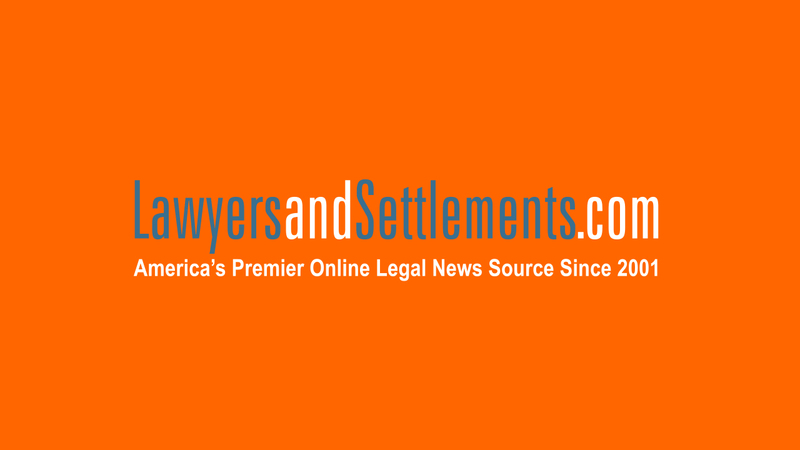 Send your Stryker OP-1 Putty claim to a Lawyer who will review your claim at NO COST or obligation. When the Food and Drug Administration approved Stryker’s OP-1 Putty as a Humanitarian Device, it did so believing that it would only be used to help treat certain rare conditions. However, Stryker's OP-1 Putty has been linked to adverse side effects, including the swelling of neck and throat tissue, which could lead to compression of the airway and possible death. Take a look at what the product is and what it’s supposed to do. Stryker OP-1 Putty is made up of BMPs, which come from manufactured human protein powder and collagen. These are then mixed with a saline solution and a thickening agent to form a putty-like substance. The putty is then used to help form and repair a range of tissue types, including bone. In the case of the Stryker OP-1 Putty, it was approved for use to make a new kind of spinal fusion for patients who had prior failed surgeries. But the company has been accused of trying to market the medical device for off-label use. And in 2009, Stryker and a number of its executives faced federal charges of participating in a fraudulent marketing scheme to promote the OP-1 implant and OP-1 Putty. Several of its chief officers were also accused of making false statements to the FDA. The problem is that BMPs have been linked to a variety of complications, including leg and back pain, cancer, inflammation, bony overgrowth and sterility.